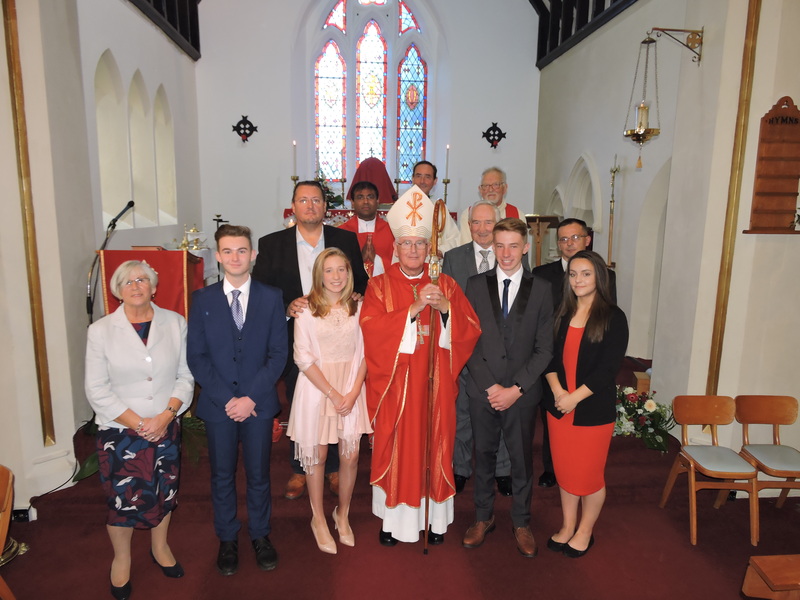 Parish Feast & Sacrament of Confirmation celebrated Sunday 1st October 2017. Through the intercession of St Michael the Archangel, may we all grow in love of God and of our community. Amen. 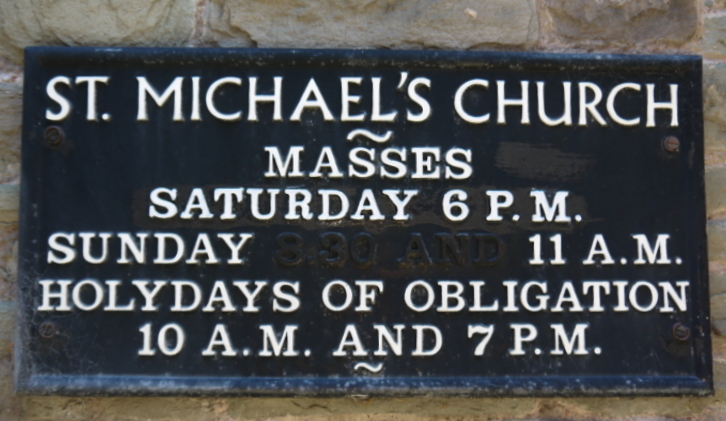 Welcome to St. Michael’s Catholic Church in Brecon—one of the most historic Churches in the Diocese of Menevia. Catholic life continued here through out the years of persecution, when to be a Catholic could have cost you your life—indeed three Priests did give their lives as a sacrifice to the True Faith, and are numbered among the Martyrs. 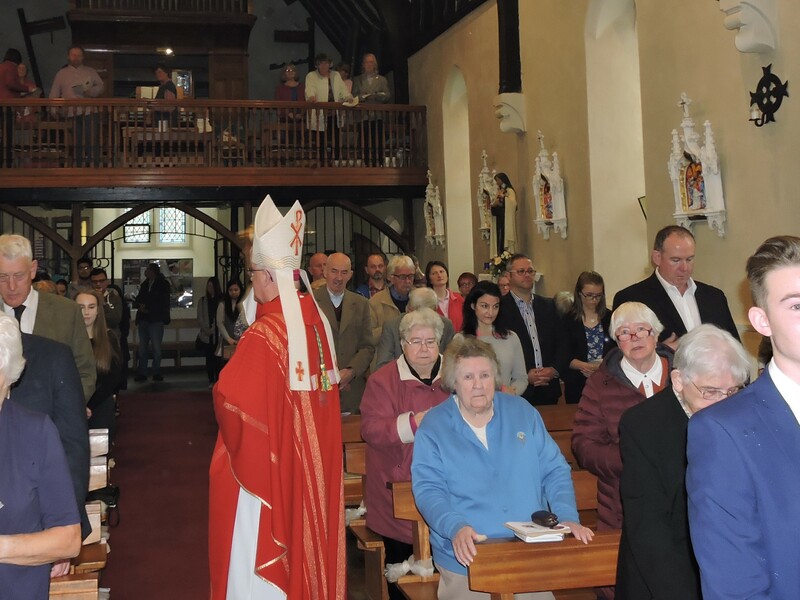 The Beautiful Church dedicated to St. Michael the Archangel, is at the heart of the Catholic Community, and warmly welcomes visitors from near and far to this beautiful market town, nestling in the heart of the Brecon Beacons. Fr Jimmy Sebastian, parish priest, also serves St Joseph's Church, Hay-on-Wye. 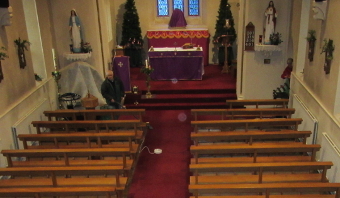 St. Michael's Catholic Church, Brecon | Powered by Mantra & WordPress.